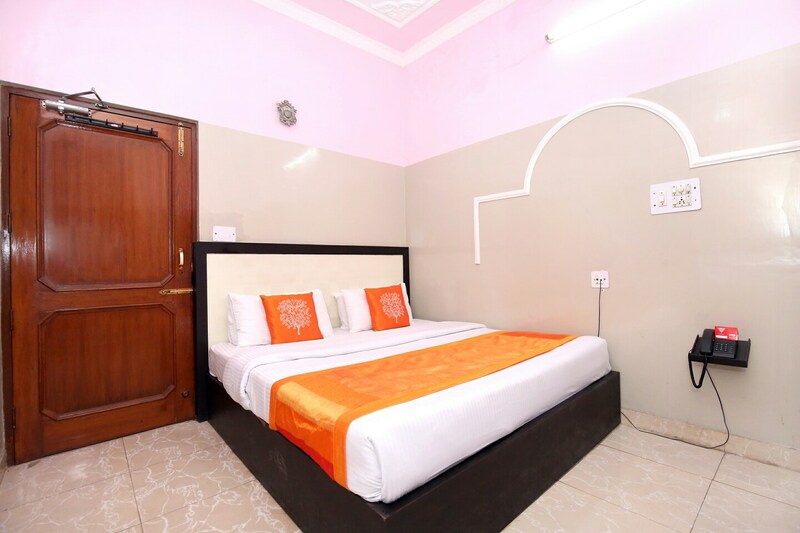 The Hotel Lotus is quite popular among all the travelers visiting Zirakpur and looking for comfortable accommodation facilities without feeling a pinch in the pocket. The rooms are quite spacious and have been painted in bright colors which enlighten the mood of the rooms. The rooms are well-furnished and well-lit. There is a plush couch in each room along with a center table. The aisle between the rooms is quite wide and well-lit. The front desk service is quite close to the entrance and is surrounded by a well-furnished reception. The front desk is managed by experienced staff who help the guests in all possible way. The reception is provided with a plush couch and a wooden center table.